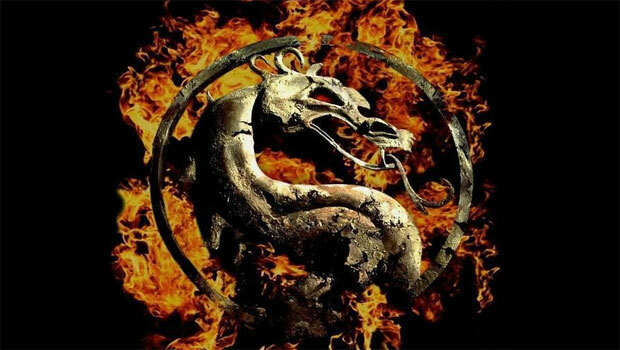 You can get your "klassic" Mortal Kombat on next week, Warner Bros. has announced. The downloadable Mortal Kombat Arcade Kollection is set to hit Xbox Live Arcade, PlayStation Network, and PC on August 31. The Kollection will include Mortal Kombat, Mortal Kombat 2, and Ultimate Mortal Kombat. The games will support online play, leaderboards, as well as achievements and trophies. The price? $9.99 or 800 MS Points. Not bad for two games. Who's planning on picking up this collection?